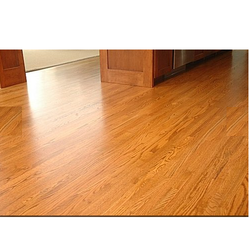 We are offering Wooden & PVC Flooring Solutions. Available in different colors and furnishings, these flooring solutions cater to personalized preferences. We are looking local queries from pune. Looking for Wooden & PVC Flooring Solutions ?